Beautiful 3 bd, 3 bth, oversized 3 car home nestled on over 1/2 acre in the heart of District 66! 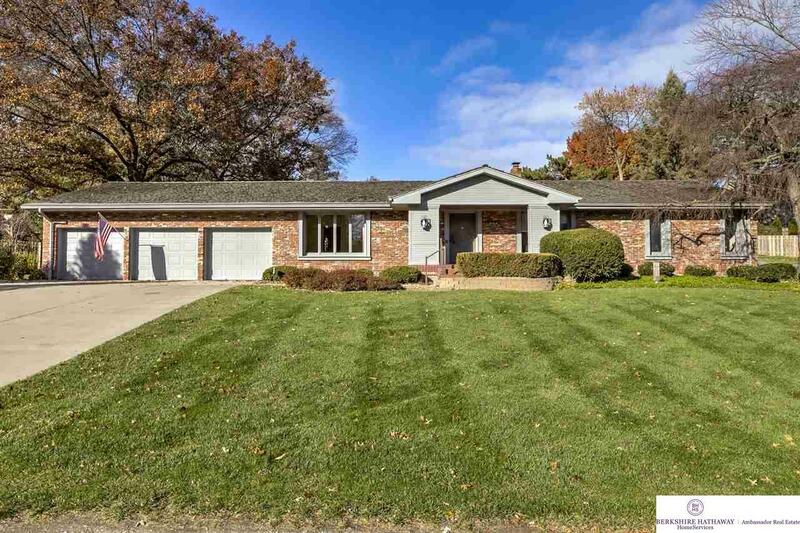 This sprawling ranch has over 2, 500 sqft on the main and so much natural light. Lrg family rm w/ vaulted ceilings and stone fireplace perfect for entertaining. Eat in kitchen, main flr laundry with access to sanctuary like backyard. The huge LL has newer carpet, lrg rec room w/ fireplace, game room w/ wetbar, updated 3/4 bath, & tons of storage! BONUS, hardwood floors under carpet on the main! !